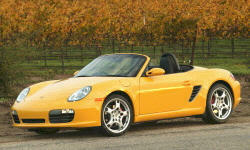 Porsche Boxster Controls And Instruments Pros and Cons | Page 1 of 1 | Why Not This Car? Everything falls naturally to hand. 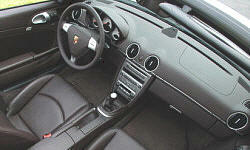 The steering feedback and weighting is a benchmark for other brands. The same is true for the brakes. Predicable, I think is the key word all around. The car communicates with you as an extension of your nervous system.